“Booze and baseball don’t mix; never did, and never will. A pitcher who thinks he can fan Herman W. Souse is simply pitching to the greatest home run hitter he ever faced. 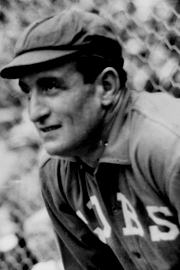 “Well, look at Waddell—one of the most remarkable pitchers nature ever produced. But Waddell, with all his talent, couldn’t stay in the major leagues. Why? Because he stood there and pitched himself to Old Man Barleycorn, and finally every one he threw was slammed over the fence. And that’s the way all go. Is it so wonderful, after all? “No, sir, the day of the stewed ballplayer has gone and it won’t come back. If the members of my team want to drink, all right. But they can’t drink and play ball at the same time. That’s settled. They can do whatever they prefer, but they can’t do both. The “stronger,” sober Bender appeared in 48 games, 21 as a starter, and posted a 21-10 record with a 2.21 ERA, and helped lead the Athletics to their third championship in four seasons. 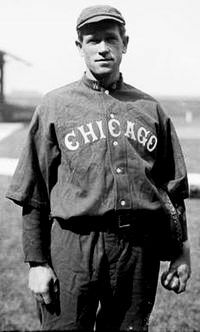 Robert Charles “Charlie” Roy was one of the most sought after prospects in the country in the winter of 1905. Raised on the White Earth Reservation in Minnesota, Roy was a pitcher for the Carlisle Indian School baseball team. 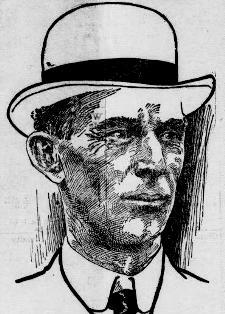 The manager of the Carlisle baseball team in the spring of 1906 was Philadelphia Phillies pitcher Charles “Togie” Pittinger–who won 23 games for Philadelphia in 1905. Cincinnati protested the signing and claimed Roy had “Verbally agreed,” to a contract the previous December and belonged to Reds. As the National League considered which team he belonged to, Roy worked out with Phillies. 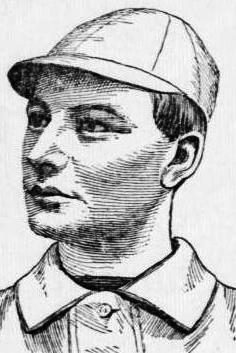 The National League ruled that Roy was the property of Philadelphia, and regardless of Duffy’s assessment he made his debut for the Phillies in late June. 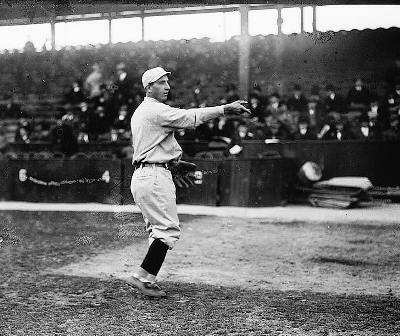 Roy only appeared in seven games, posted a 0-1 record with a 4.91 ERA and was sent to the Newark Sailors in the Eastern League. 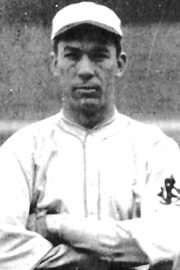 He was 2-4 with Newark and was 2-4 again early in 1907 when he was released by the Sailors. 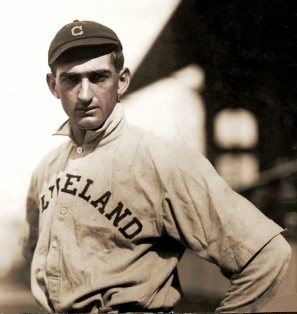 He signed with the Wilmington Peaches of the Tri-State League, although there is no record of him appearing in a game. 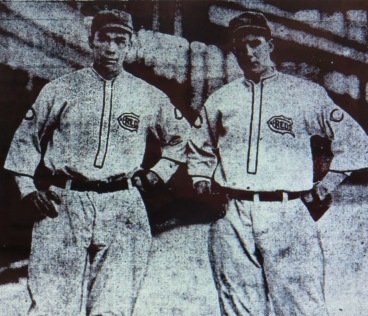 He finished the 1907 season with the Steubenville Stubs in the Pennsylvania-Ohio-Maryland League, appearing in 15 games. Some papers reported the pitcher’s decision more impoliticly. Roy returned to the White Earth Reservation to preach and eventually settled in Blackfoot, Idaho where he died in 1950. A shorter version of this post appeared on October 30, 2012.